On Sunday the 30th August, I travelled to Bacton for their annual rally held by the friends of St. Mary. It was a brisk morning but still and sunny, there was just a slight nip to the air. Anyway, my friends and I went and got a bacon roll and a tea and then registered. Surely but slowly people started to gather near the field entrances with detector in hand, raring to go. There was a short talk about hole etiquette etc. and then at 9 o’clock we stated. it was a dry day and the mud was clumped into hard chunks. 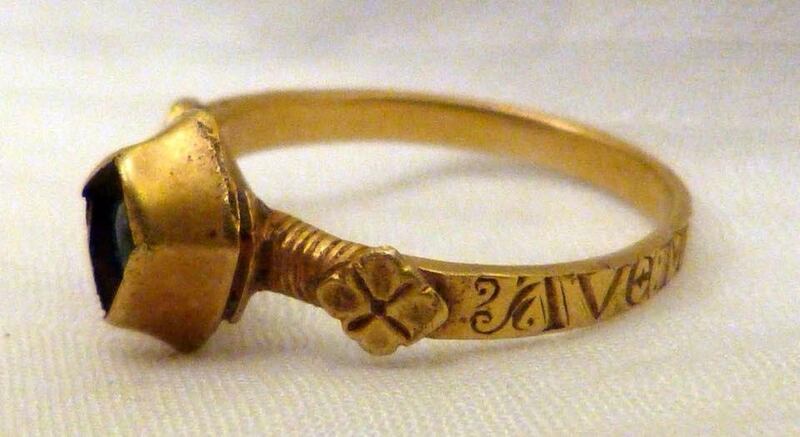 Sitting there poking out of the side of a clod I could see a gold band with the word ‘AVE’ inscribed with decorative lettering. Quickly, as you can imagine I broke the clod to reveal what looked at first as a piece of costume jewellery as I had never seen gold that colour before. 5 minutes had past since the start so I was quite happy imagining that it could possibly be Medieval. So on I wandered towards the forest and picked up a solid 60s signal which revealed it self to be a hammered half penny of an Edward. With gold Ring and a hammered under my belt within the first 10 minutes I ran over to a mate of mine; Matt who had walked to the other end to avoid people and showed (to his astonishment) the ring, he confirmed my later thoughts that it was in-fact a Medieval Gold ring! Pleased with my self I quickly proceeded to the finds tent (who hadn’t yet setup) and showed the historian who read the inscription to be ‘AVE;MARIA;GRACIA’ which translates to mean ‘Hail Mary’. They were all astonished, the photographer took some photos. They took my details and I decided to walk into the second field and within another 10 minutes I had my second hammered, a Bury St. Edmunds mint Edward II penny. 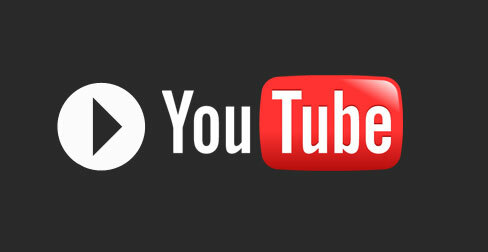 Hours passed with nothing to show but the odd button or two. The end of the rally came and I was presented with find of the day and we went home. 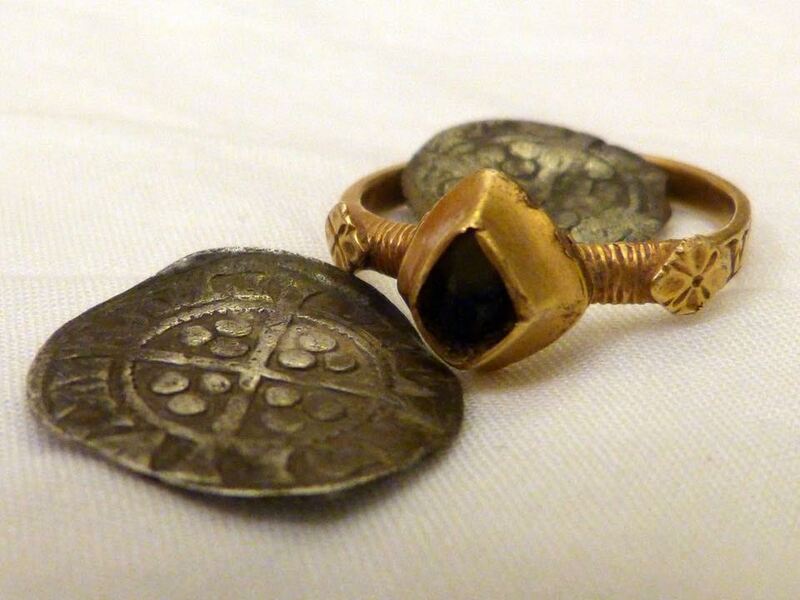 On later research I may have uncovered the true story behind the ring; the Earl bishop of Norwich ‘Richard Nykke’ owned a manor house in Bacton, there was a manor house on the field in which I found the ring and he lived from 1447-1535 which ties in with the date of the ring superbly. 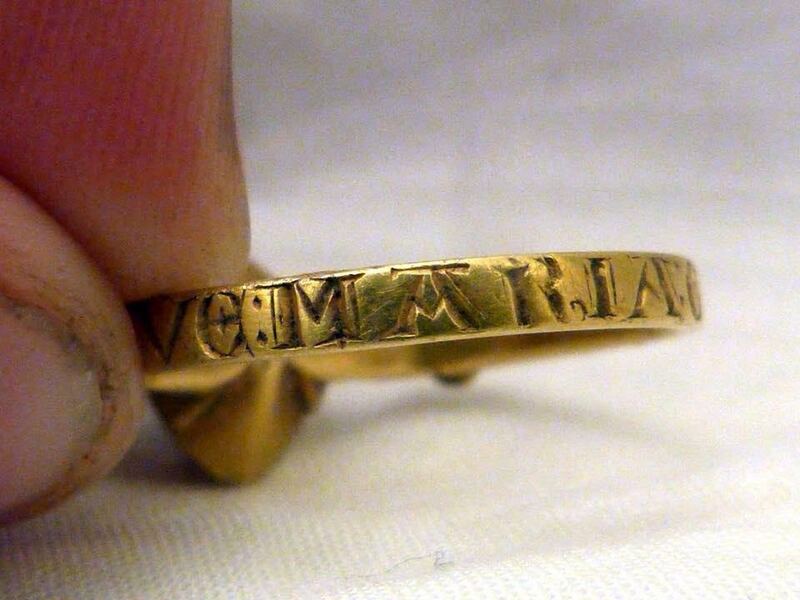 Also what leads me to this conclusion is that the inscription is religious and what have been an expensive item at the time, something only a person of wealth and stature would have owned. Thanks for a fantastic article William, an XP cap is on it’s way to you. 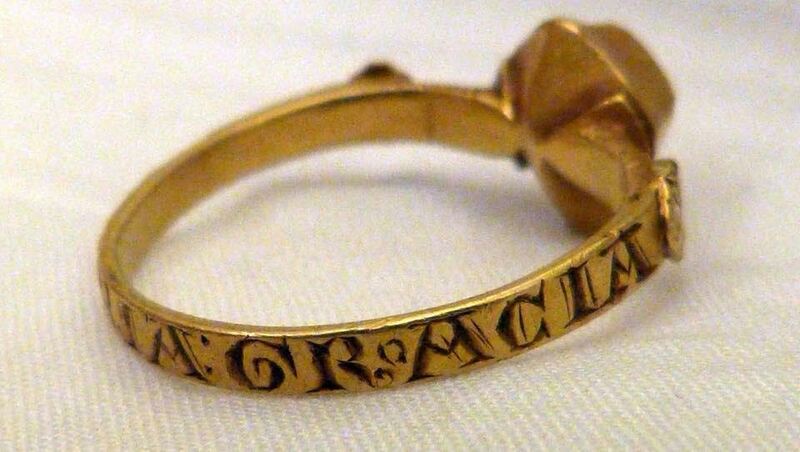 One Response to "Medieval Gold Ring found with an XP Deus"
Can’t say much more, just a stunner and very well saved.